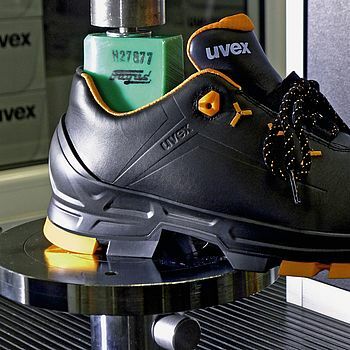 uvex 1 safety shoes and boots in protection classes S1 and S2 provide optimal protection and support for the individual movements of the human body. 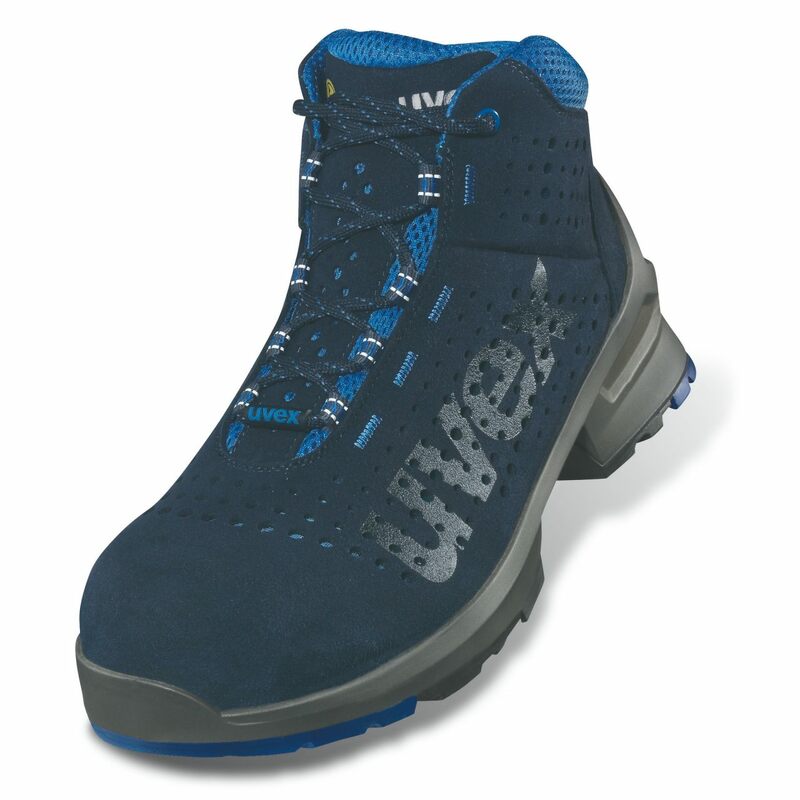 This safety shoe has been designed based on the latest physiological research and innovative technologies, to reduce work-related stresses on the musculoskeletal system and optimise the wearer's well being. 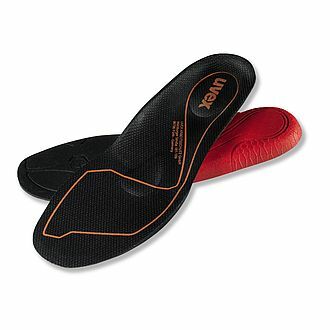 The ergonomic construction of the uvex 1 safety shoes offers the perfect balance between protection and comfort. 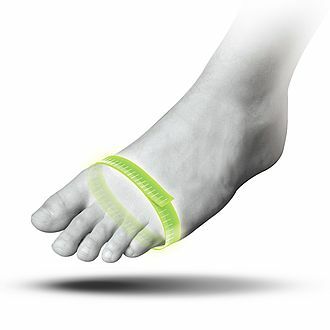 The design stands out with its clear lines and minimalist look.